Having attended several trade shows recently, I’ve noticed some bad manners on part of salespeople that I would like to address. 1). Don’t sit or stand behind your tabletop display. Instead, stand next to it. This will ensure more openness and hopefully more attendees coming to your display area. Sitting or standing behind your tabletop creates an artificial defensive barrier between you and the attendees you are trying to attract. By standing next to your table, you are signaling that you are interested in speaking with them. 2). Don’t sit when the trade show is busy. Stand. Smile. Make good eye contact. Show that you are ready to talk, answer questions or do a short presentation. 3). Don’t use your cell phone or laptop when the trade show is busy. Most people are polite. If they see you busy texting or working on your laptop, they are less likely to visit you. You could end up losing a sale. 4).Don’t eat when the trade show is busy – even if other attendees are eating breakfast, lunch or other food in the trade show. If attendees see that you are eating, again, being polite, they may not stop by and speak with you. Wait until the crowd dies down before grabbing something to eat. (It’s always a good idea to keep snacks and bottled water in your exhibit area in case you have low blood sugar). 5). If you are speaking with another vendor and see an attendee walking towards his booth, immediately step away. The vendor isn’t paying good money to speak to other vendors. Like you, he’s there to make contacts, find prospects, and hopefully get some good sales down the road. 6). Arrive early to set up your booth. Nothing screams amateur more than arriving late to set up your booth area. Also, don’t break down until closing time. You will be surprised how many attendees will wait until the last-minute to visit a booth or place an order. This is especially true at large trade shows where there is a lot to see and so little time to see it all. 7). 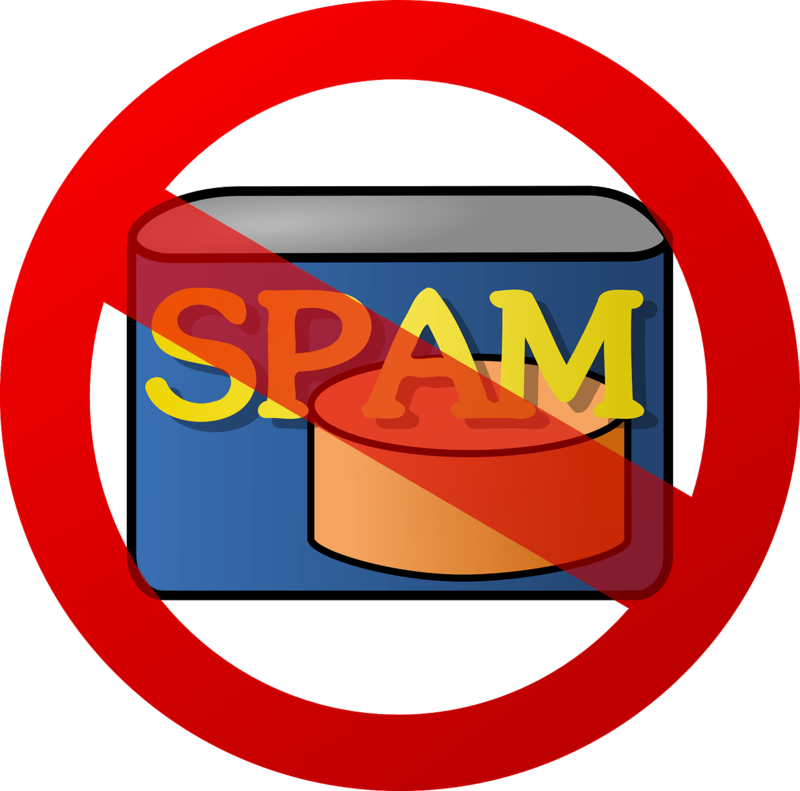 Don’t scan and spam. One of the biggest mistakes vendors make is scanning everyone who walks by their booth. This is a major waste of time. Sure, you may think you have a lot of “sales leads” when you return to the office. But in reality, most of those leads are probably duds because they were never really qualified. So now you’re going to spend weeks or months making phone calls to people who either aren’t interested in your services or products, or don’t even remember meeting you at the trade show. And spamming? Please! Unless you have taken the time to speak with the prospect at the show, your chances of him responding to your emails are almost nil. 8). Index cards. OK, some trade shows don’t give you the ability to scan badges. And let’s face it, not all attendees carry their business cards or don’t have any left because they handed them all out. Now what? Have index cards available for attendees to write down their contact information. There, wasn’t that easy? 9). Have enough business cards. Don’t always depend on your trade show/conference department to pack your business cards for you. Bring your own cards. Because my trade show/conference department didn’t pack enough cards, I almost ran out before the end of a conference that I attended a couple of years ago. Don’t make the same mistake I did. 10). Smile. 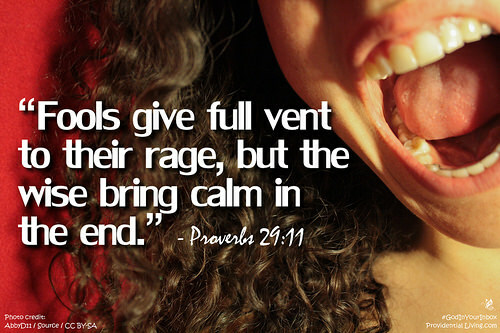 Smiling won’t crack your face. So smile, or you could lose some sales. Sure, we’ve all been to lousy trade shows. You know the ones where there is little traffic or the attendees are only interested in stealing your swag. Like a good trooper, just smile through it and do the best you can. Who knows – you might still get a couple of good orders from it. Remember, the purpose of working at a trade show is to make sales. 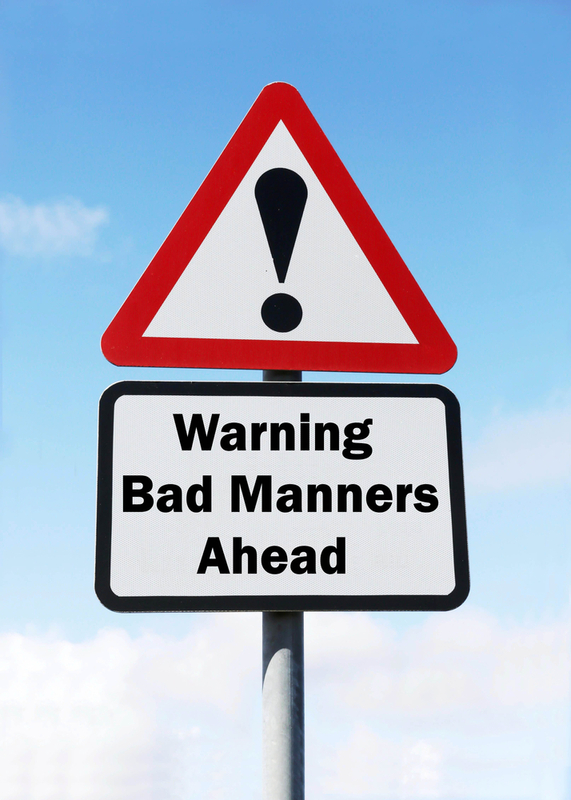 Don’t let bad manners prevent you from achieving your goal. Are you a Sales Fool? Since today is April Fool’s Day, I thought I would write about sales fools. 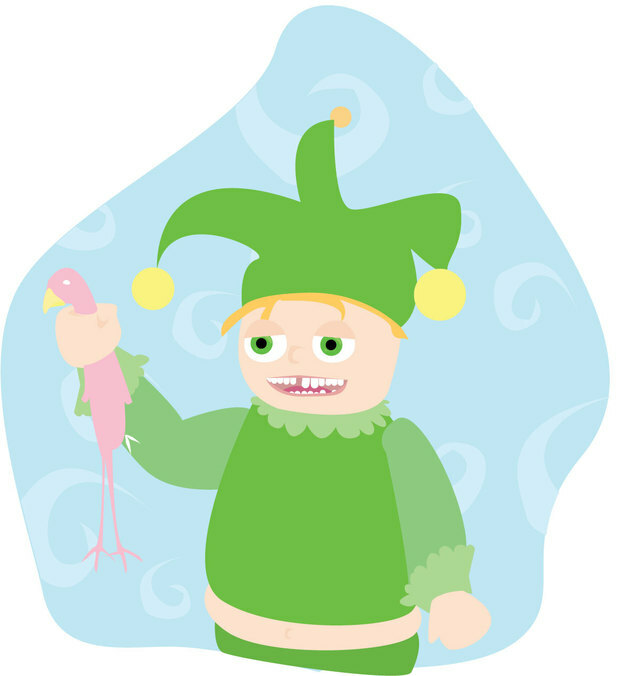 What is a sales fool? The lesson here? Don’t be a sales fool. Because if you’re a sales fool, you’re only kidding yourself into thinking that you will have a long sales career. For the sales fool, every day is April Fool’s Day!